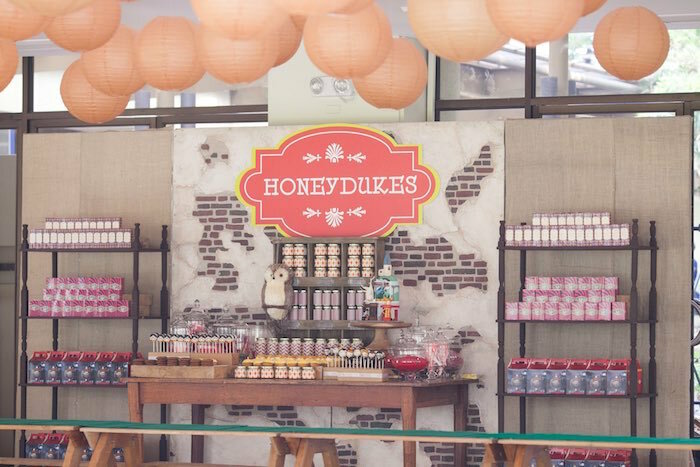 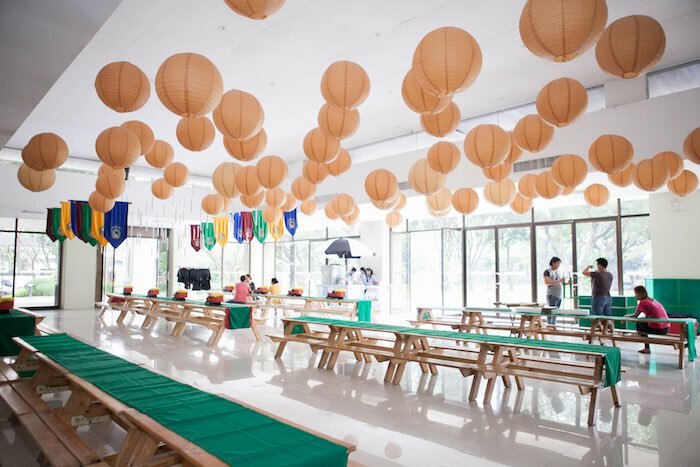 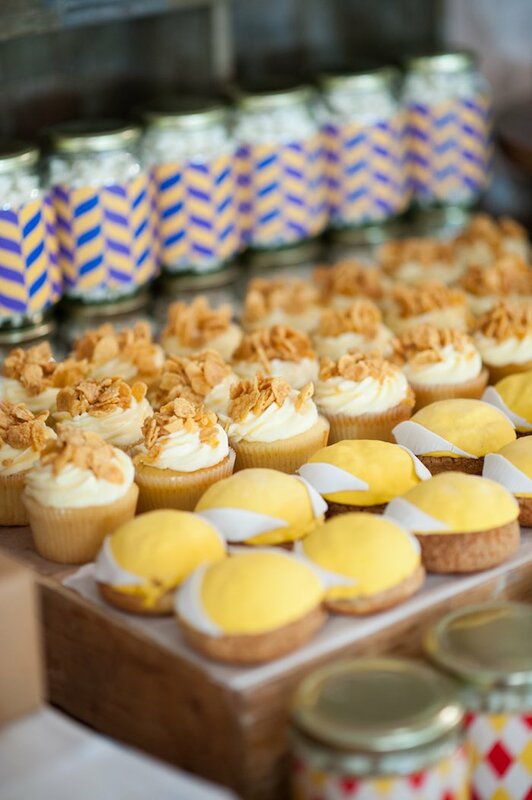 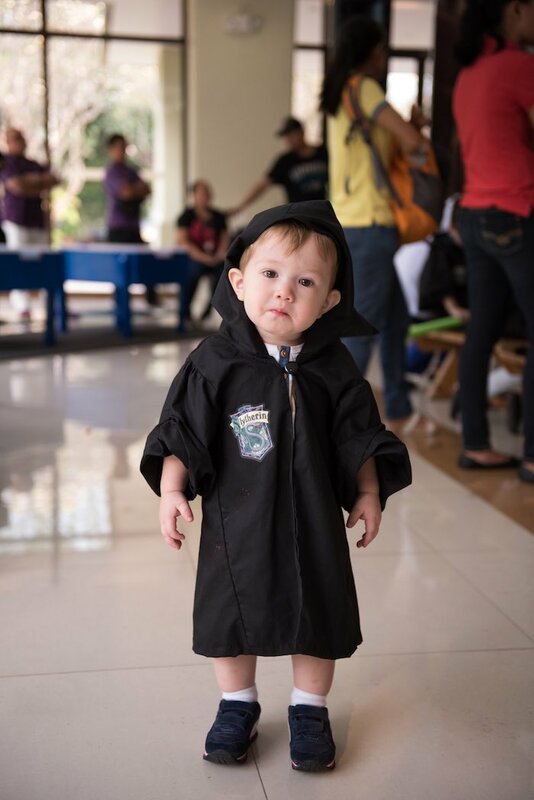 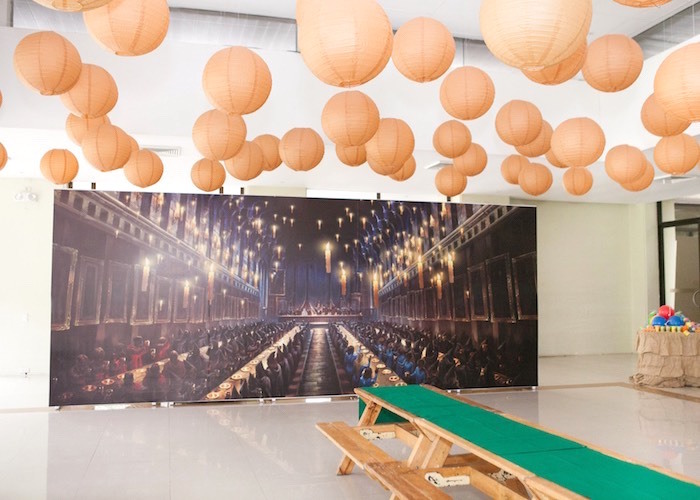 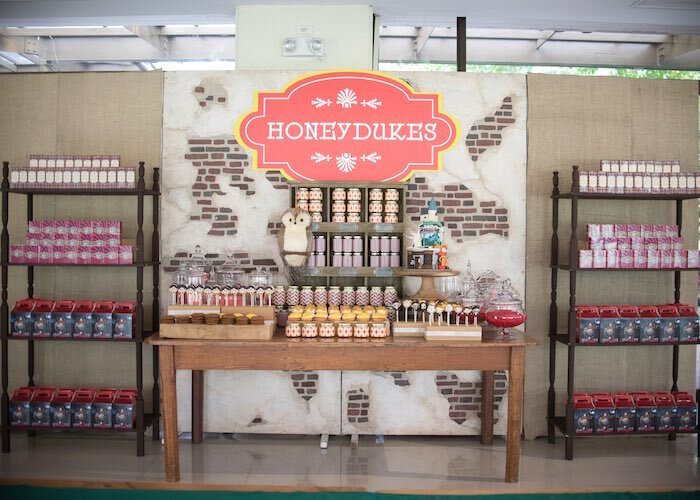 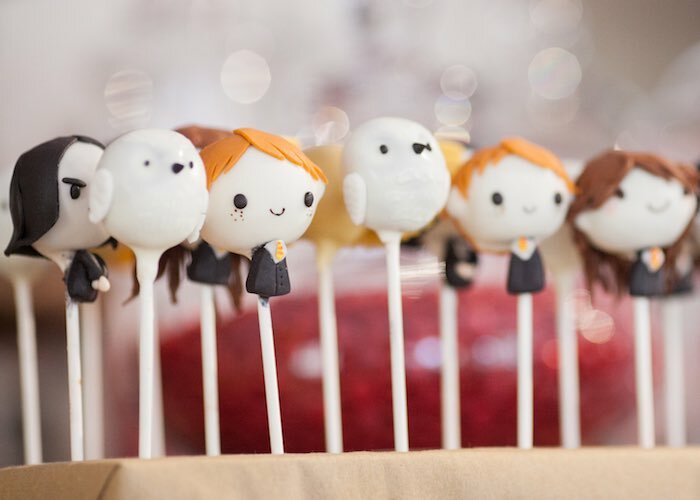 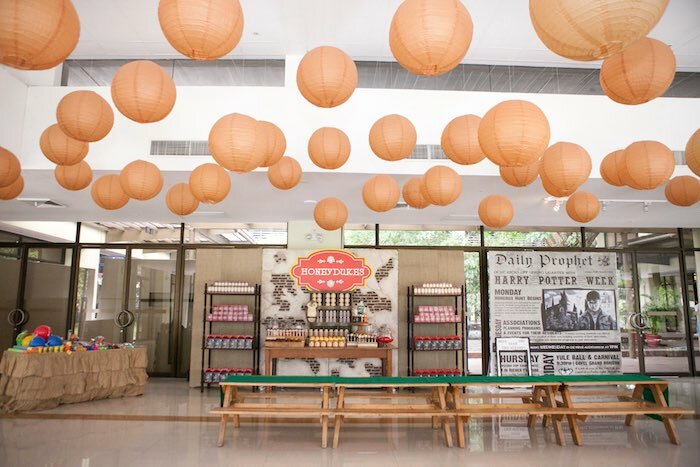 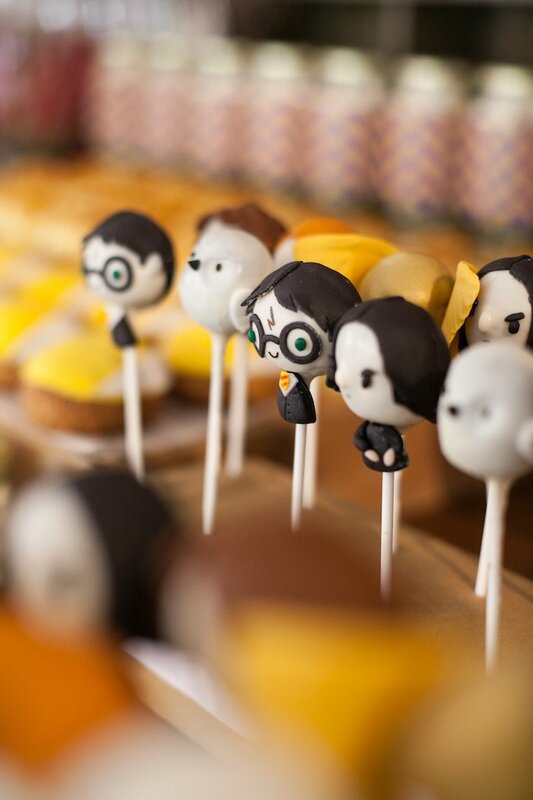 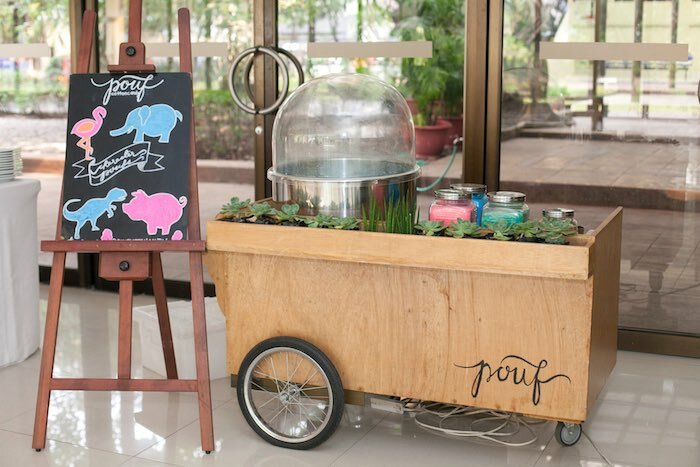 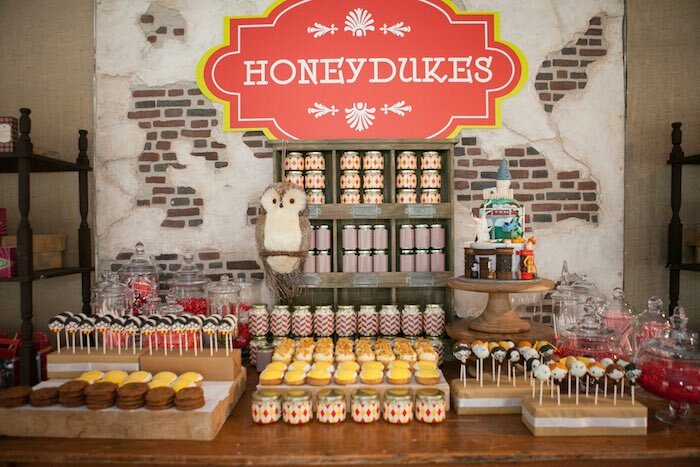 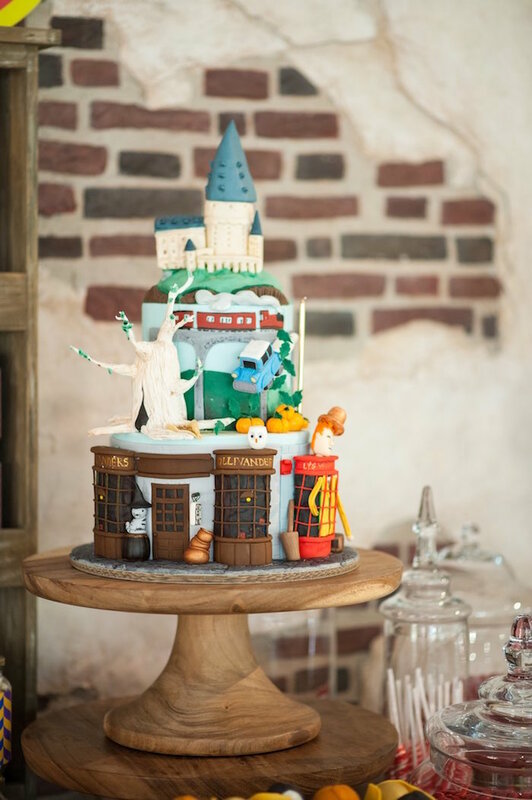 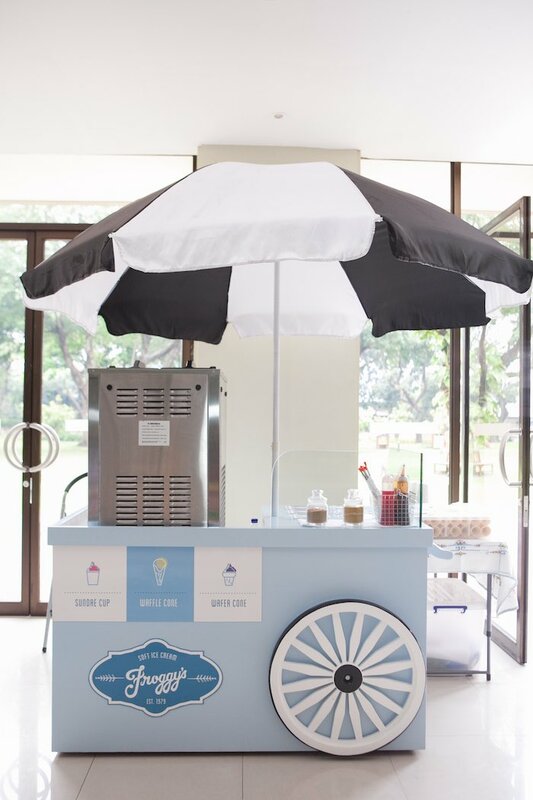 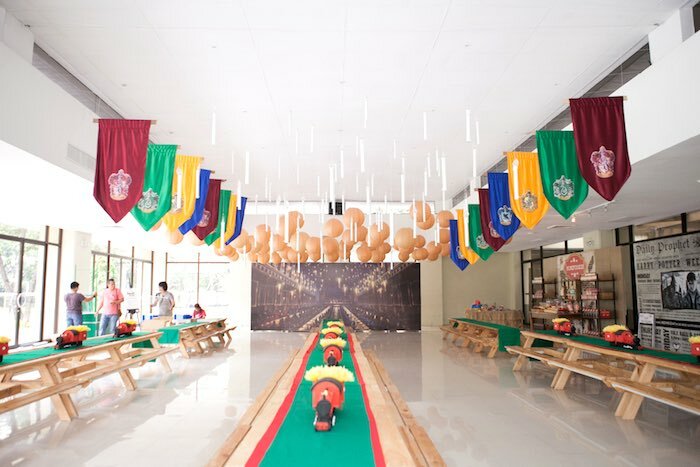 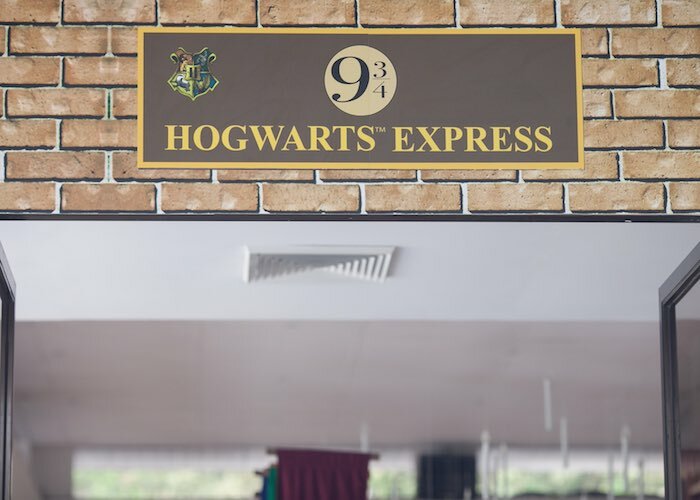 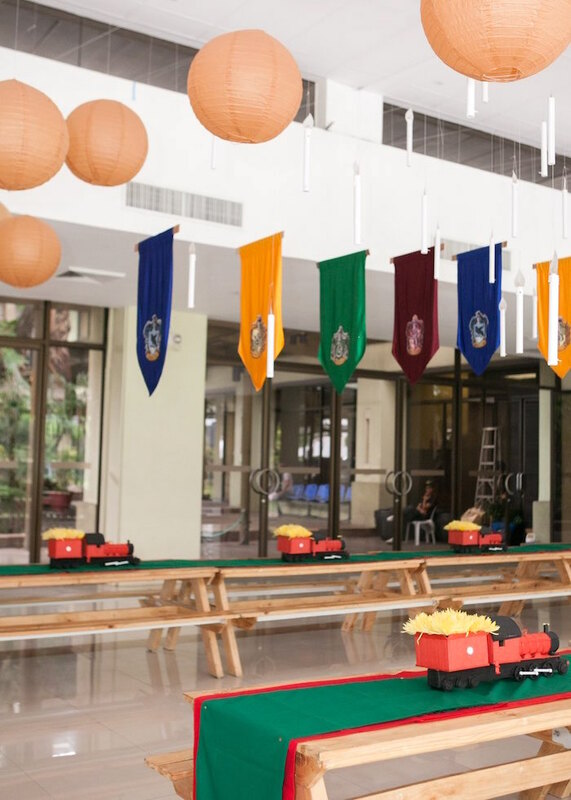 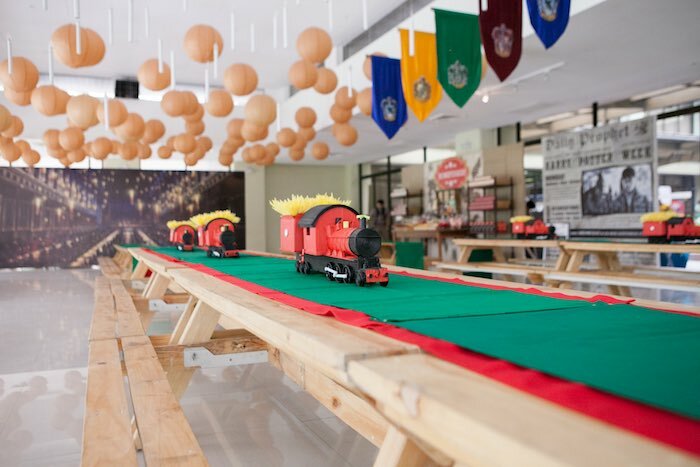 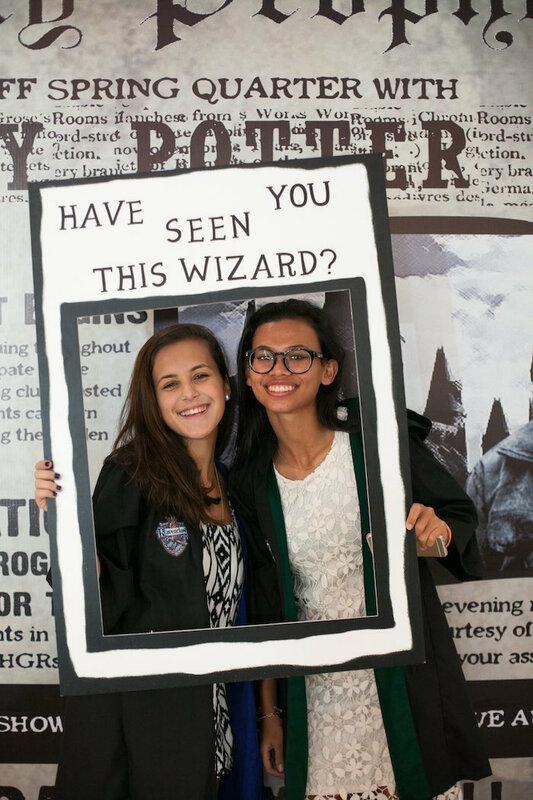 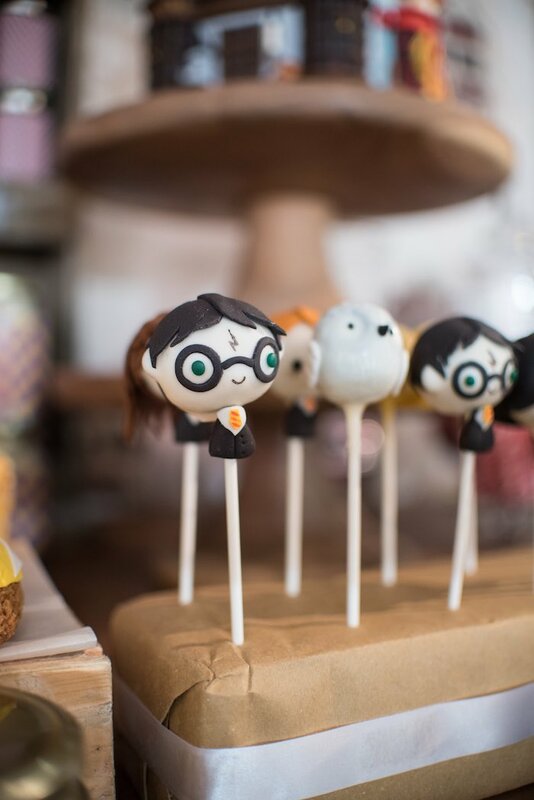 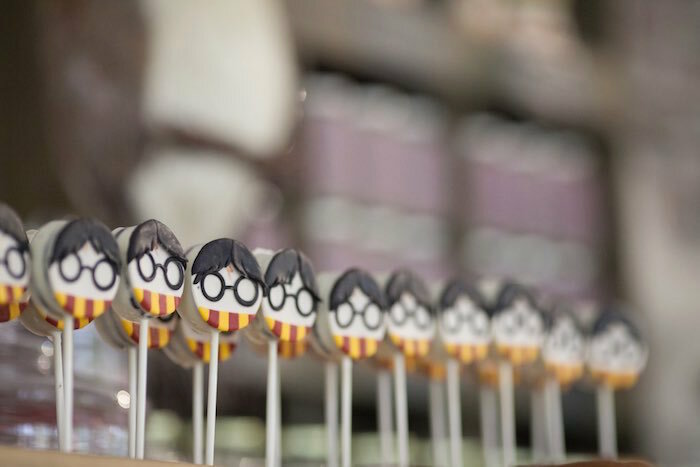 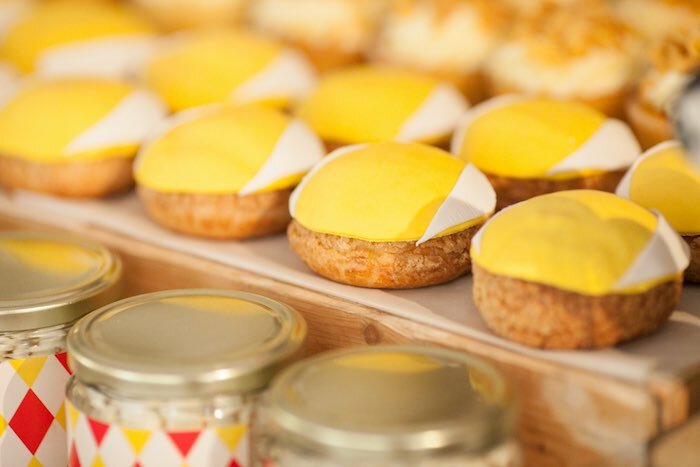 I’m loving the details offered up in this fun and refreshing Honeydukes Hogwarts & Harry Birthday Party submitted by Kaye Garcia of Kaye Garcia Events out of the Philippines! 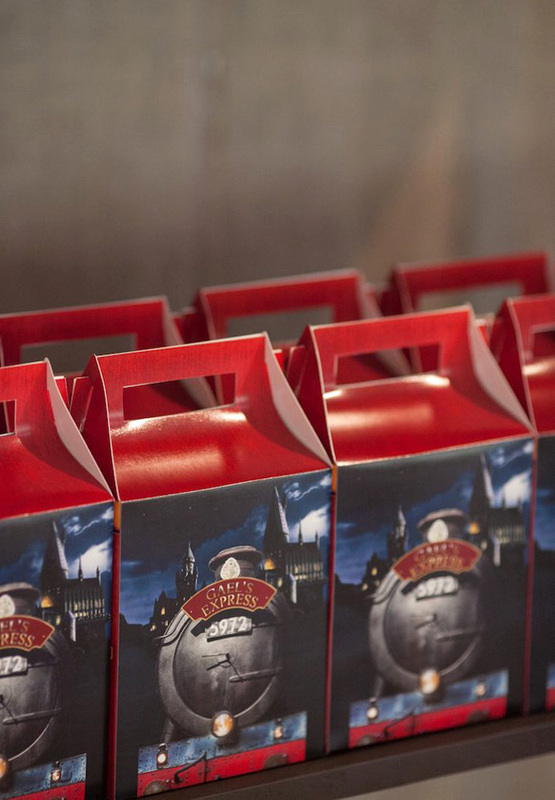 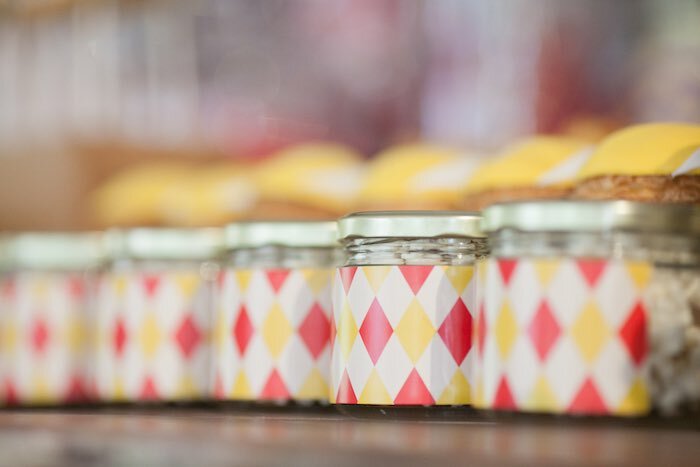 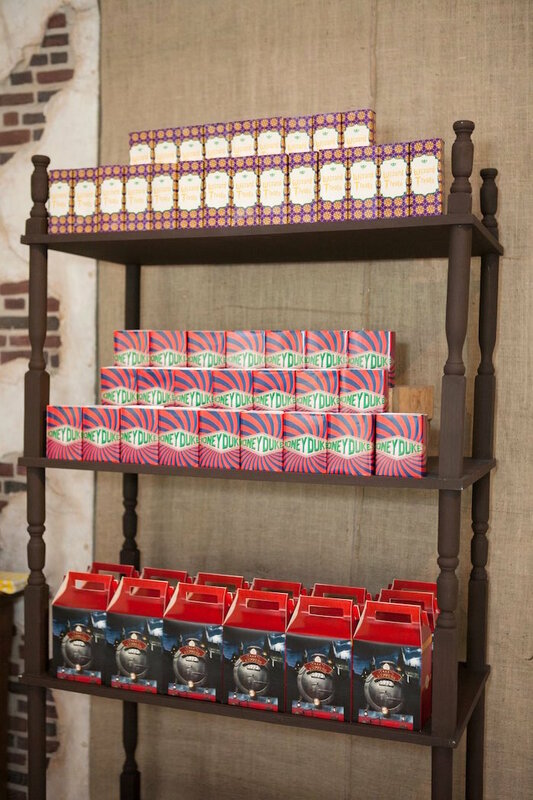 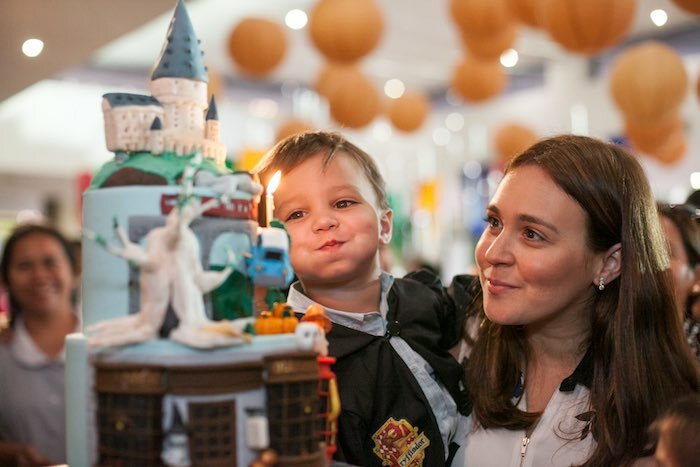 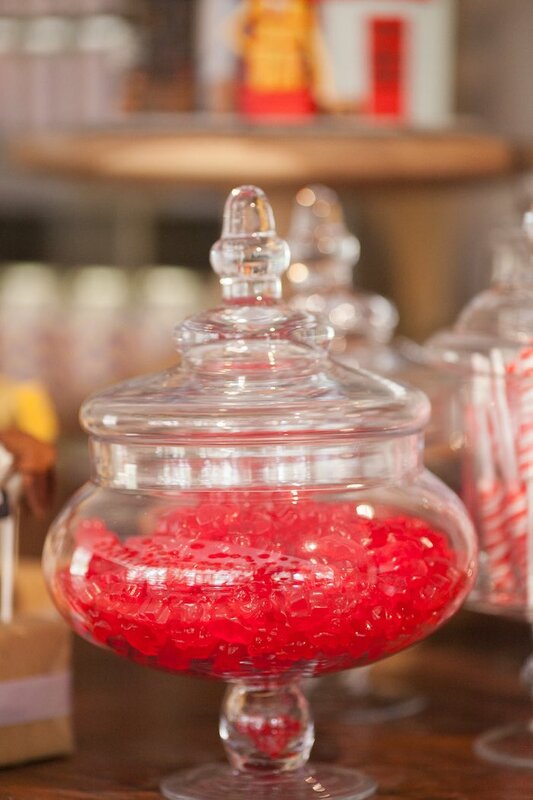 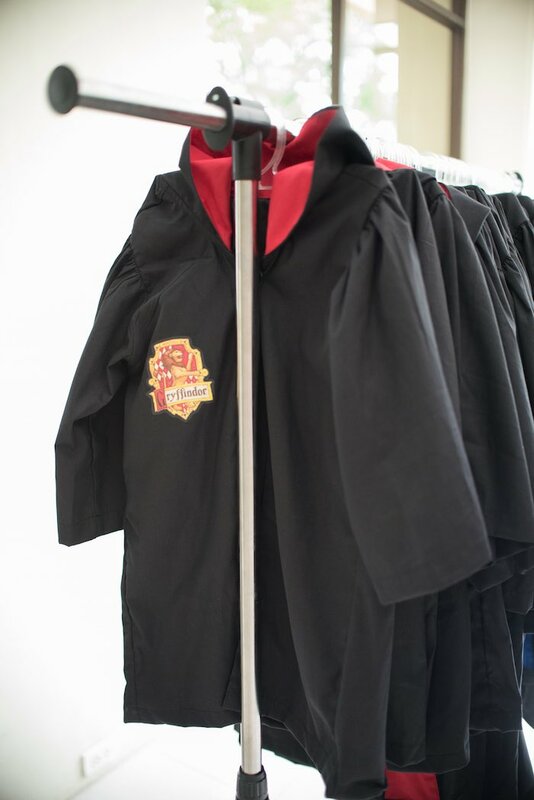 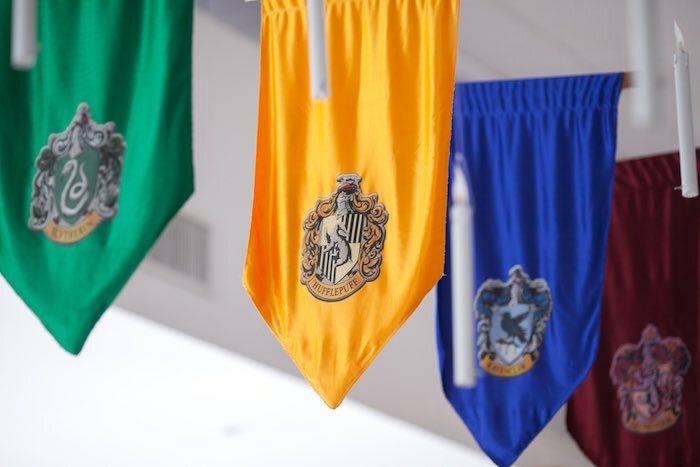 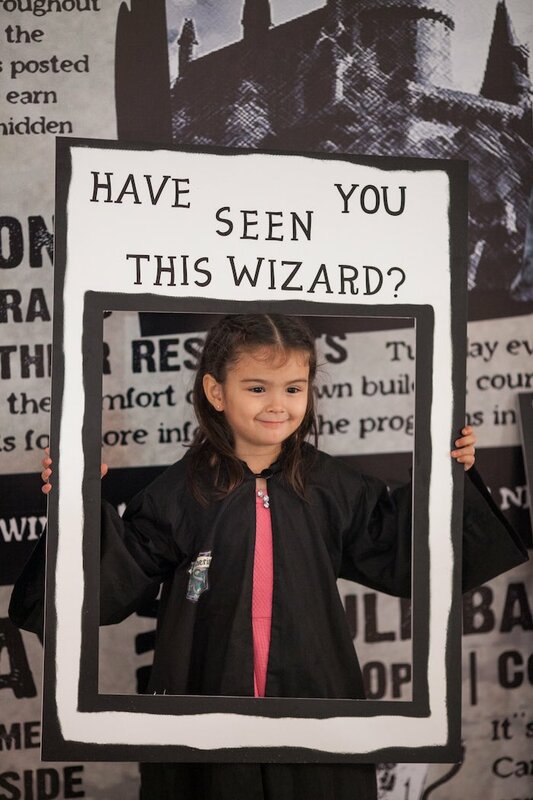 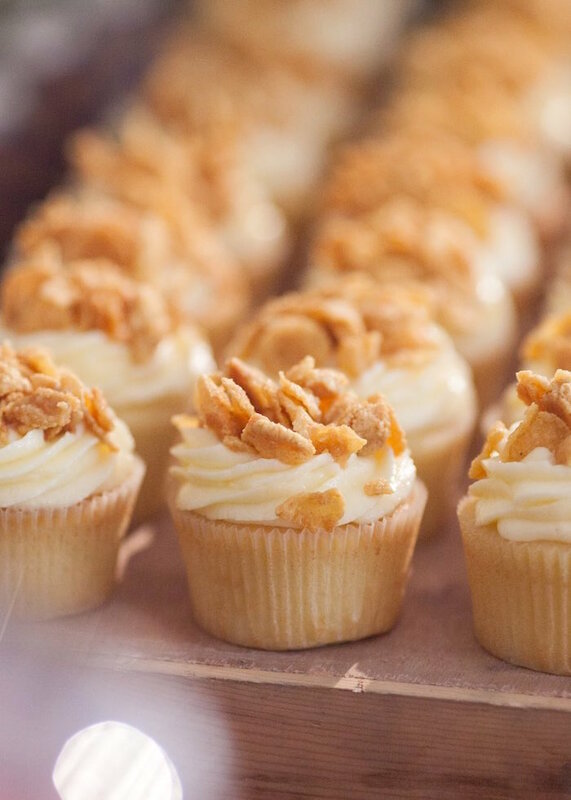 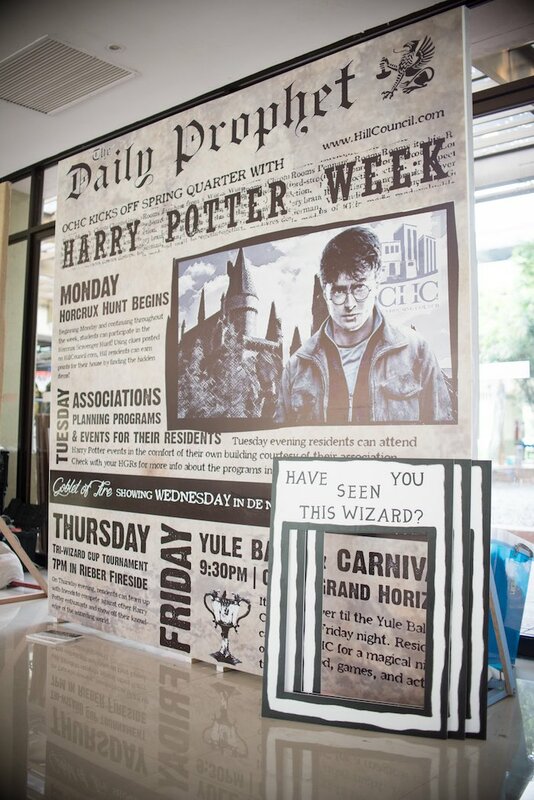 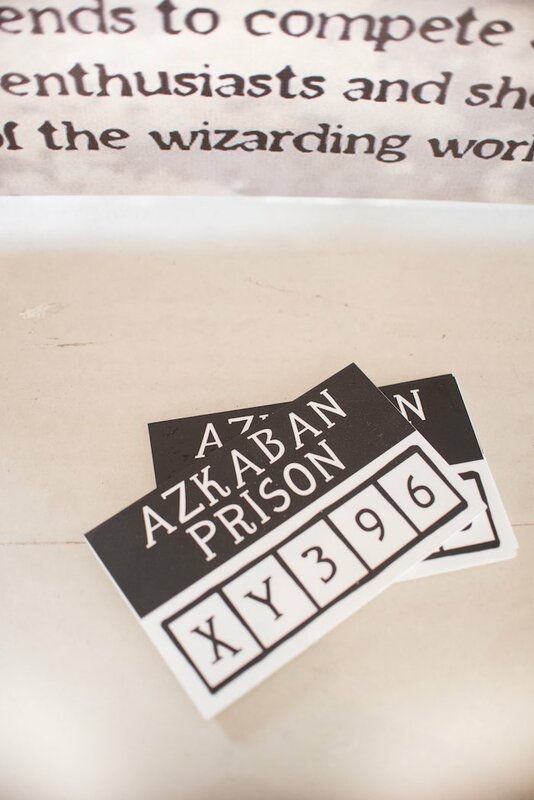 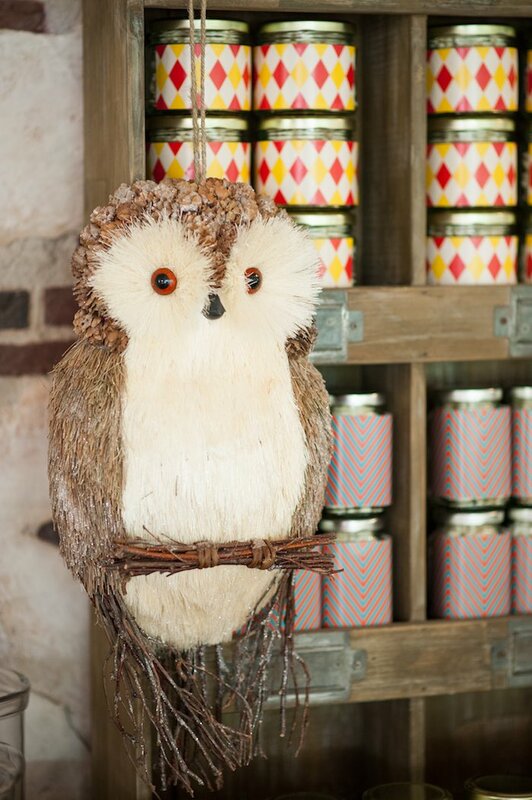 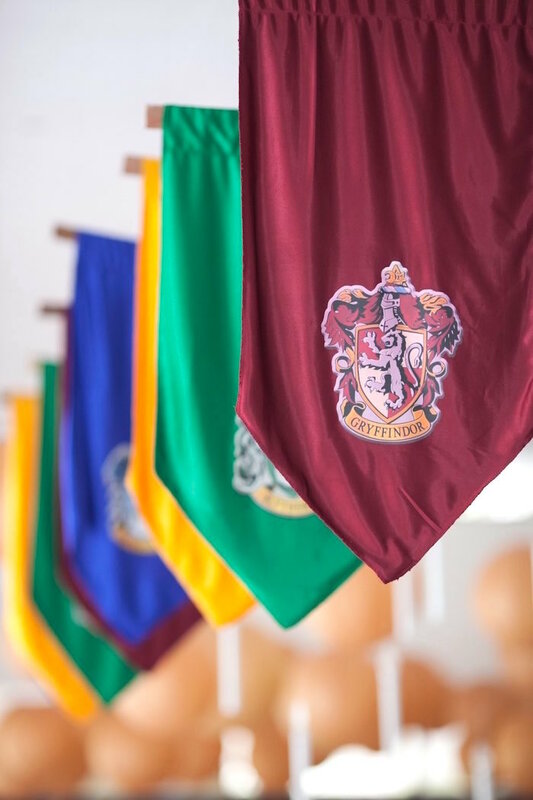 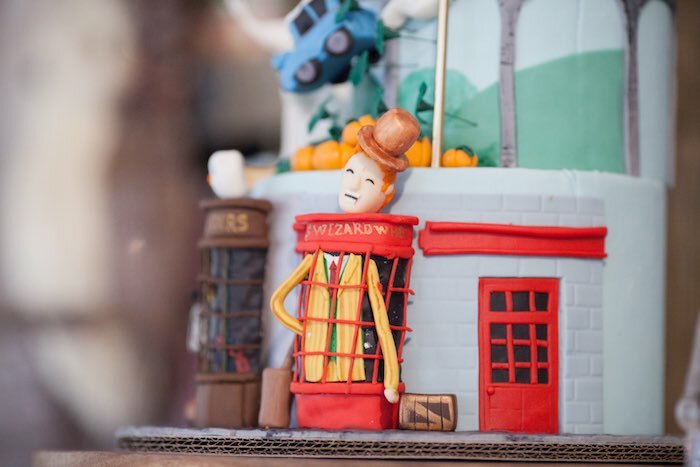 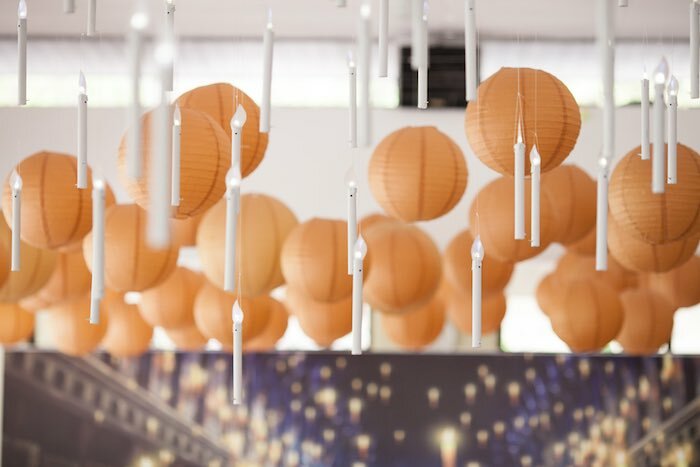 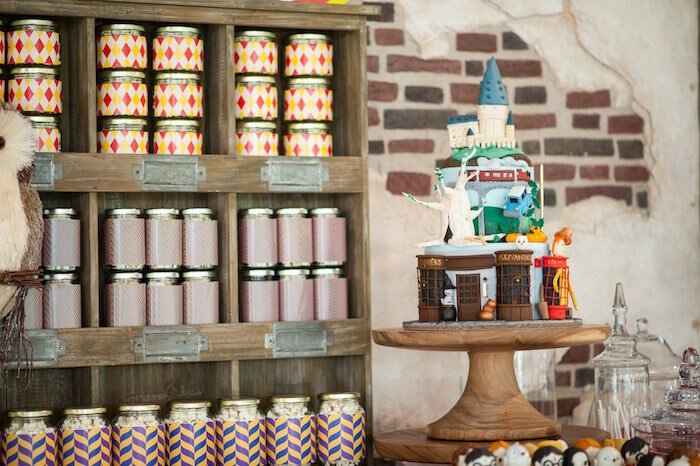 Complete with Harry Potter-inspired sweets, colorful hanging house banners and custom favors, this event is filled with fabulous Wizarding World details! 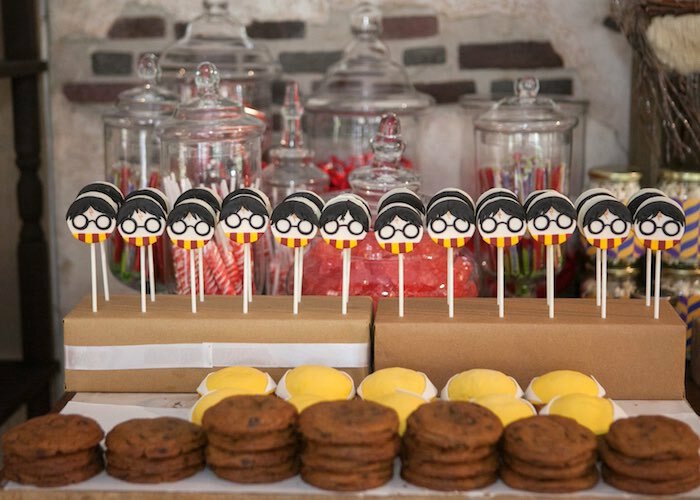 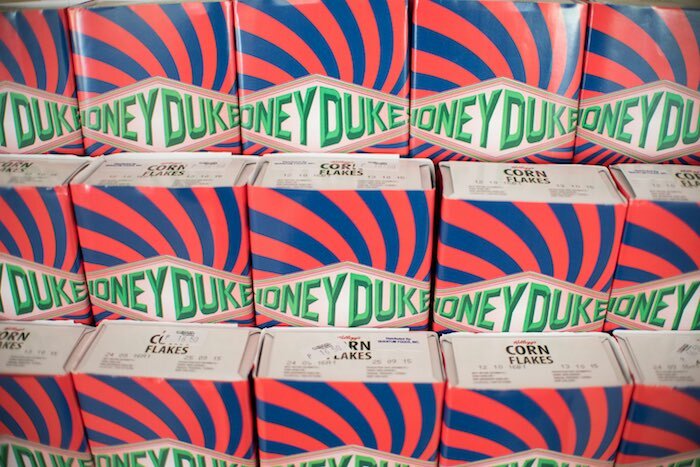 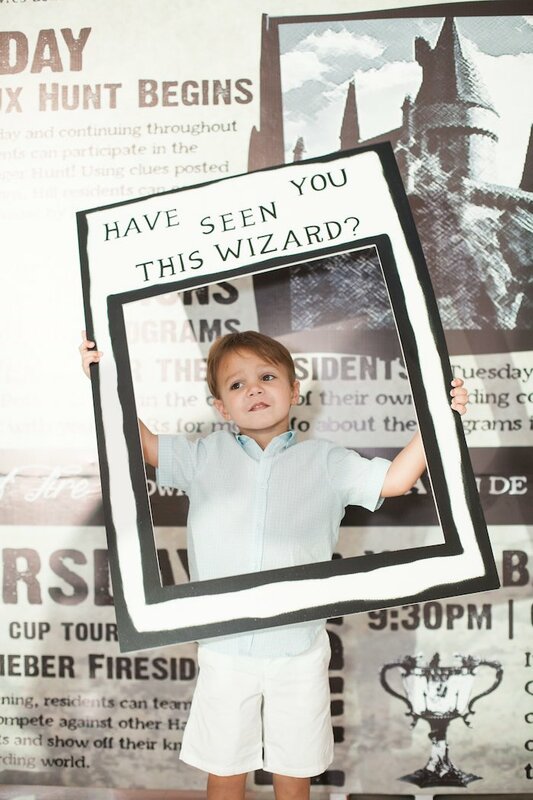 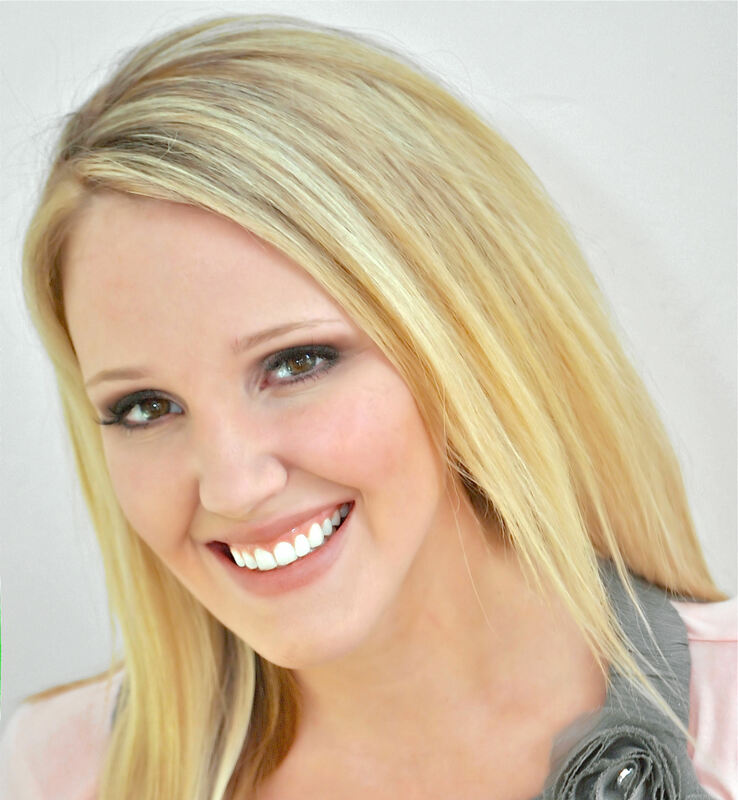 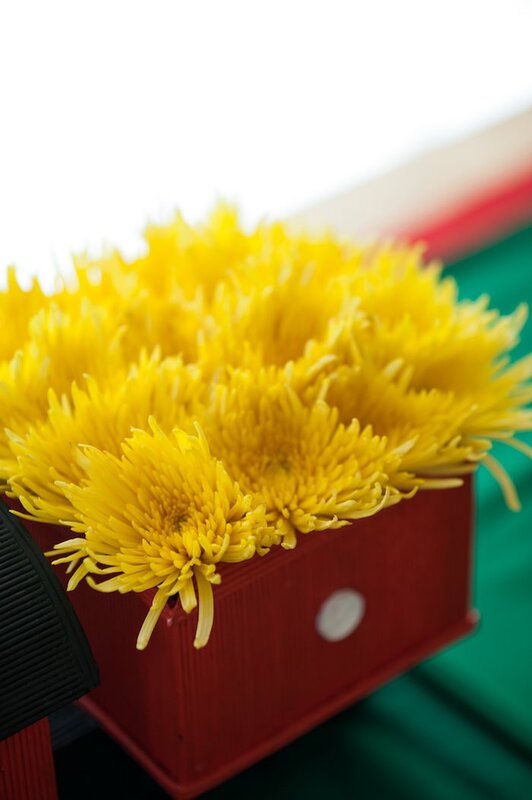 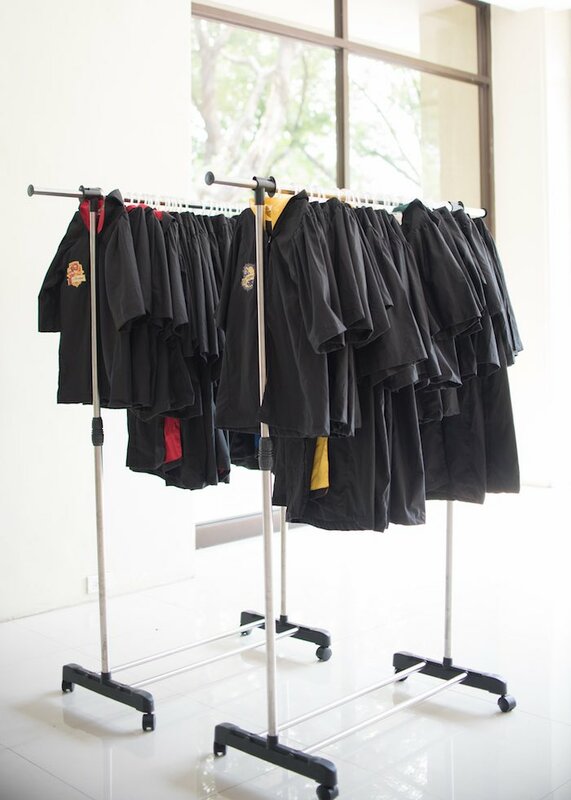 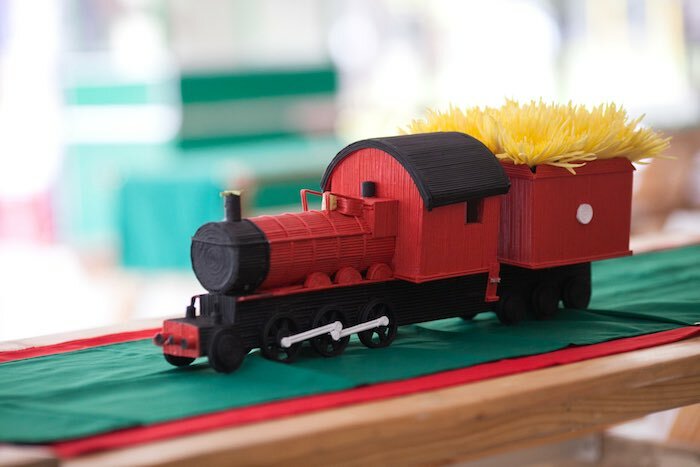 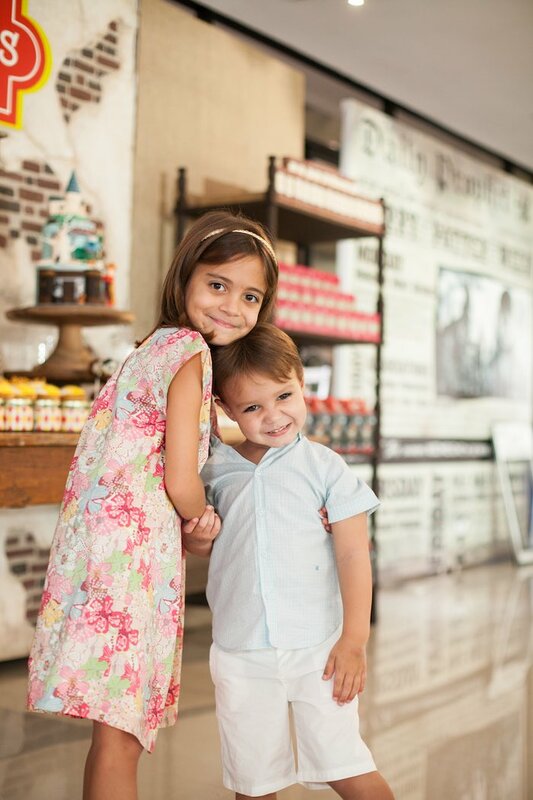 This is what was shared about the party- “This was a fun theme. 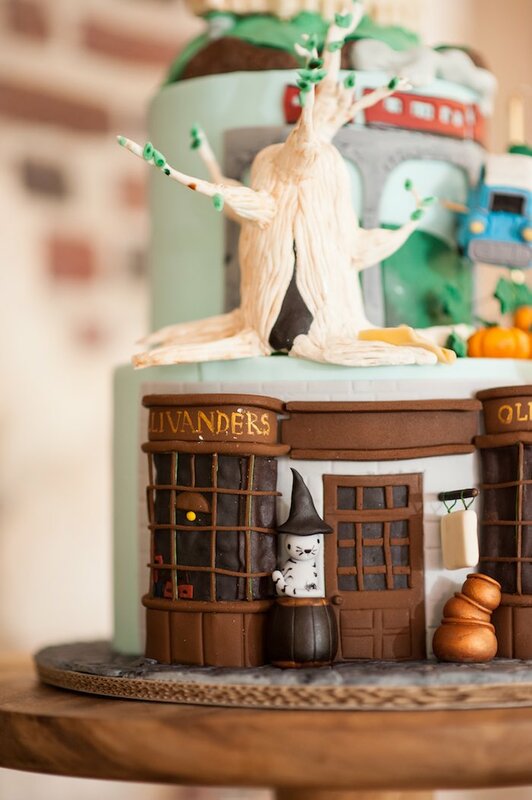 I’m sure all the Harry Potter fans will enjoy it. 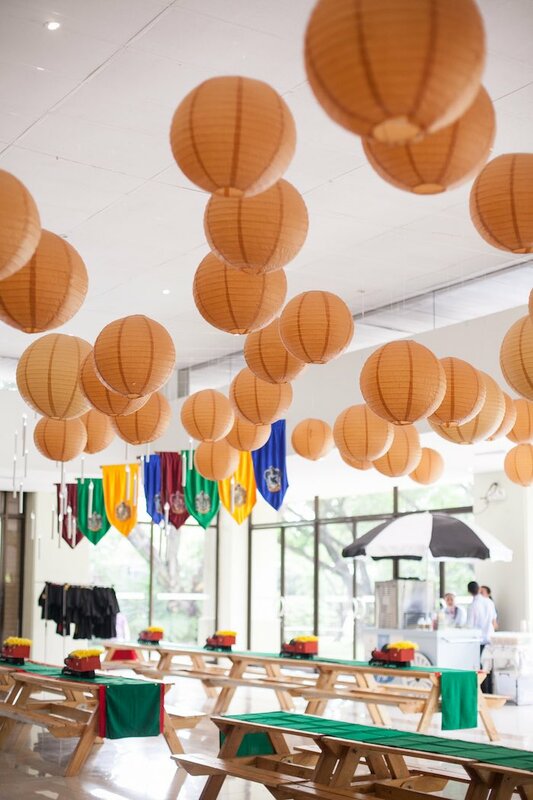 Ceiling decor-House Flags and hundreds of battery operated candles customized for the event.